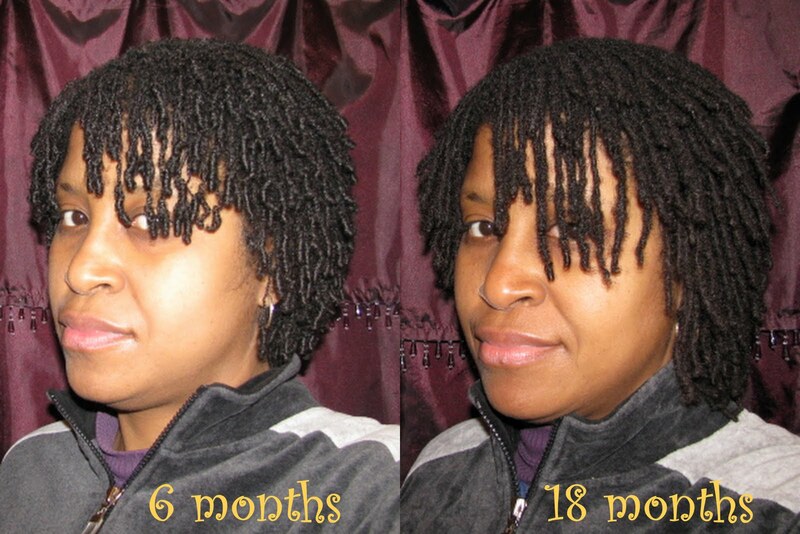 Msfullroller,Your locks have truly blossomed. They are so thick, beautiful and healthy. Keep on pushing, girl!Shake dem locks! :)Take care! Look Good Ms. Fullroller! I love the comparison pictures! Keep them coming. Happy 18 months! 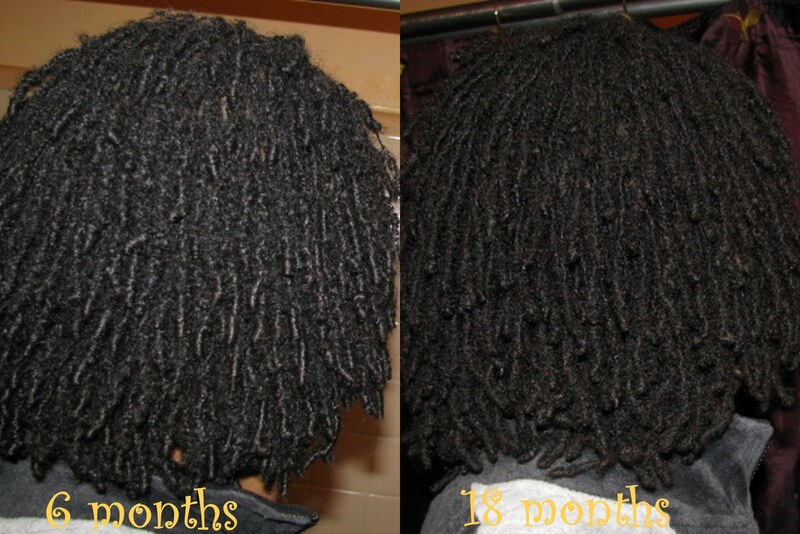 Happy 18 Months!Your locks look good and they look so healthy! You have been my inspiration and teacher since I started this journey. Your locks are coming along great. Keep up the good work!! @ Evelyn: Will do and thanks so much! @ Nique & Brown ButtahFly: Thanks y'all! @ AfroLady: Aww thanks that means a lot to me. You guys have given me so much support and I really appreciate that. i can totally see the progression. i can c where the ends have sealed. very lovely. @ PhePhi: Thanks Sis and you are coming up on that milestone yourself. @ Thandi: Thanks Sis. I just peeped over at you blog and Fotki and oh my have you come a long way. Beautiful progress! @ College Term Papers: Thanks! And thanks for stopping by! They look great! It's something about the 18 month period that is really special.